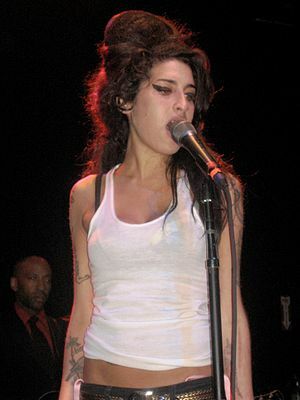 This entry was posted on Saturday, July 23rd, 2011 at 6:12 pm	and tagged with Amy Winehouse, Back to Black and posted in Blogging. You can follow any responses to this entry through the RSS 2.0 feed. So tragic, but unfortunately not surprising. She was incredibly talented, but could not get rid of her demons. May she rest in peace.